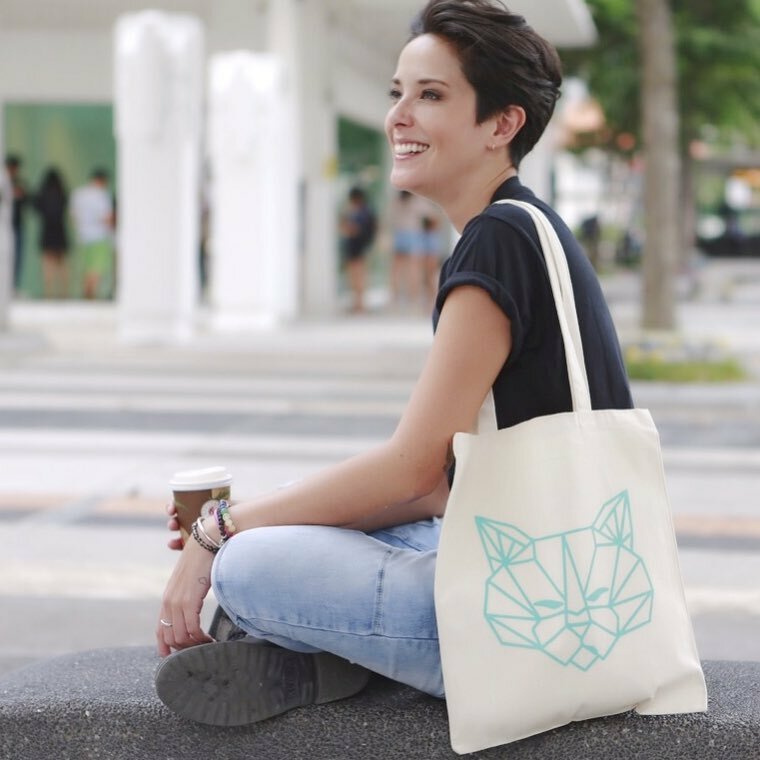 Becoming a social media influencer was not always the plan for Rebecca Tan, most known for her global work as a model. Kicking off her modelling career at 16-years-old, Tan’s modelling career has taken her from countries all over Asia, to assignments based in New York, Miami, South Africa and Milan. Currently, her portfolio boasts over 100 television commercials and 100 magazine covers globally. According to her bio on FLY Entertainment, Tan has also been requested by top Hong Kong celebrities such as Aaron Kwok, Leon Lai and also Thai singer Dom to star in music videos. 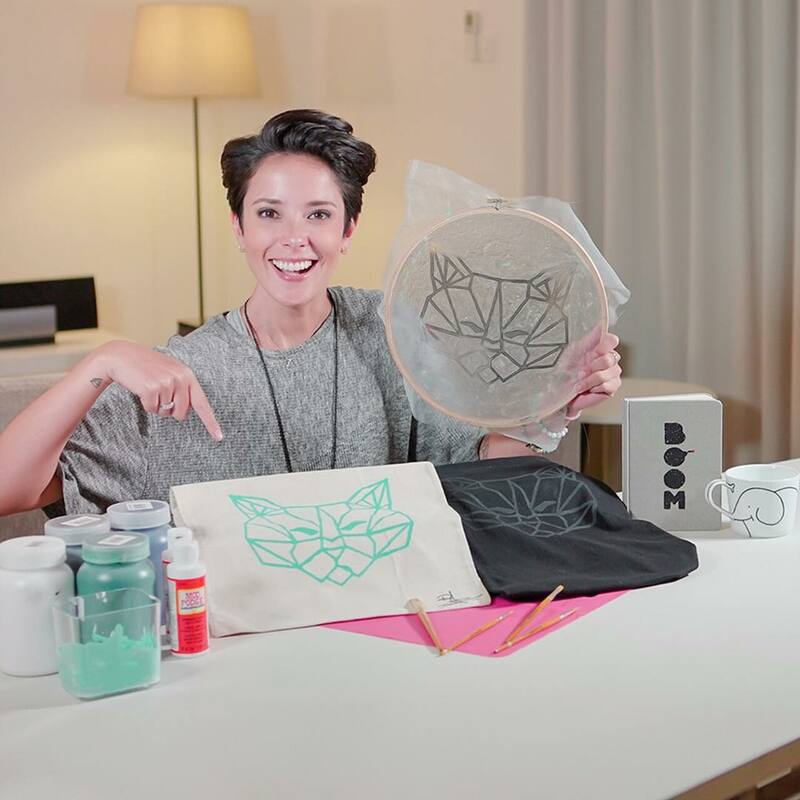 Today, she is known for her work as a host for Clicknetwork’s “Hack It” series, which sees her trying out different kinds of hacks from household organisation to functional clothing hacks. She was also the face for VISA’s ads in Thailand, and has also appeared in a full ad campaign for Canon cameras. Other brands she has also worked with include milk brand HL and Triumph, where she represented Singapore for a fashion show in Beijing. She has in the past, hosted Fashion Forward, an infotainment-based program on Mediacorp’s Channel 5, and Beauty Files on Channel 5. In addition, Tan was also the guest judge of SUPERMODELME.tv, a video-on-demand reality programme. In this edition of Now Following, Tan shares her journey with brands, transitioning from modelling, hosting to maintaining an online presence to connect with her followers. I’ve never really seen myself as an influencer actually. I started my career as a model when I was 16 years old, and travelled the world working on countless photo shoots and TVCs. This allowed me to work with all kinds of people including megastars. I was also recognised in quite a few different countries before social media became a big thing. It’s hard to pin point which job made me, because I think it’s a collection of all the work that I’ve done throughout the years. In the later part of my modelling career I decided to try out hosting. I hosted a few TV shows before joining Clicknetwork. Once I started with Clicknetwork, it was like a new wave of fame! Working with Clicknetwork really has been a blessing. They are like family to me, and are such a joy to work with. My followers are such a sweet bunch of people ranging from ages 10 to 70, and come from all around the world! They have made me feel really special and given thoughtful gifts that I’m so incredibly touched by. Some of them have sent gifts to the Clicknetwork office, while others have even mailed me gifts from overseas. I’m so grateful to have such a kind and sweet following. I guess to just be myself. Be real. Naturally I’m quite a goofy person. I don’t try to be someone I’m not, nor try to impress people. Marketing: Which social media platform is your favourite? I would have to say Instagram is my favourite. I like it because I love looking at photos and the special moments people are sharing about their lives. For my personal posts, Instagram gives me the highest engagement, because it’s public. Facebook is more for my friends and family, although the public can still see my posts. For work, my videos are on YouTube, so there is also really high engagement there from viewers. However, there are just way too many comments on the videos so I don’t usually get a chance to read them. I guess I haven’t really faced many challenges here! I’ve also always kept it real. I don’t expect everyone to like me or my work, because in whatever industry you are in, there will always be haters. I’m not going to go out of my way to impress those people, nor let them effect me! Take it like water off a duck’s back! Marketing: Any outrageous demands from clients? I’ve had a few demands that were pretty crazy. One of them being I had to shoot a TVC and dive 15-metres below the ocean, without goggles or a scuba tank. All I had was a costume that wrapped around my legs as I swam, and weights under the costumes to keep me down! I really love travelling, so I love working with travel brands. I also enjoy working with beauty brands because every girl needs beauty products in their life! Marketing: What should clients take note of when working with influencers? Don’t just take numbers at face value because it’s so easy to fake them these days. Dig deeper before investing in anyone – learn about their reputation, their values and their brand. Also, trust influencers to deliver your message in their voices. Their followers like them for their authenticity, so if they’re not speaking in their voice, your message is not going to get through effectively. It’s great that social media had allowed so many people to create their own fan base without the traditional channels, giving everyone more control over how they want the public to see them. 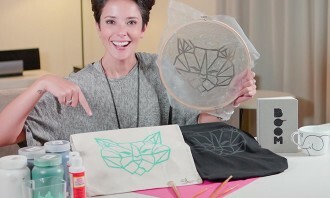 Gillian (Clicknetwork’s founder) and I have started our own online merchandise store called TANDEM, which is a spin-off from my Clicknetwork show Hack It. You can check it out at tandemmerch.com. I design all kinds of lifestyle products like tees, bags, pouches and the list goes on. I am currently working on a bunch of new designs for different things! The will impact players such as Lazada, Bukalapak and Tokopedia. ..
ONE Championship has announced the addition of three key senior hires to join its executive leadership team. ..